As an innovation hub to support visionary entrepreneurs providing disruptive solutions to real-world problems using Blockchain technology through C-lab. As a catalyst for interdisciplinary research into new Blockchain technologies, new business models, intellectual property and related issues arising from the widespread deployment of Blockchain through Blockchain Lab. As a leading educator for professionals engaged in the deployment of Blockchain technologies through Blockchain Academy. 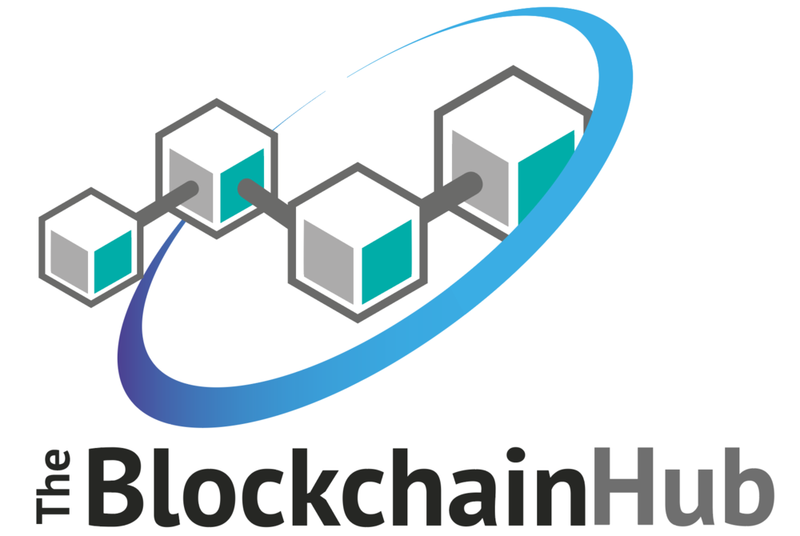 The Blockchain Hub is an initiative of Bergeron Entrepreneurs in Science and Technology (BEST) and a subsidiary of Lassonde Professional Development (LassondePD), facilitates the development and application of fast-evolving Blockchain technology through: deep subject matter expertise (academic and industry), local and global research partnerships, deep experience in technology commercialization and innovation management, and the development of a local and global community of Blockchain experts and practitioners. The BlockchainHub Educational Programs (Blockchain Academy) are run and certified by Lassonde Professional Development, at Lassonde School of Engineering, York University, Toronto. Lassonde Professional Development, is one of three Professional Educational offerings at York University, the other two being Osgoode Professional Development (Osgoode Hall Law School) and Schulich Executive Education Centre - SEEC (Schulich School of Business). Lassonde Professional Development (LassondePD) offers unique, blended, online and experiential courses, designed to meet the professional development needs and interests of technologists and engineers. LassondePD is an integral part of the Lassonde School of Engineering at York University, committed to implementing Lassonde’s vision of offering ‘lifelong learning’ for engineering professional development requirements. LassondePD offers three types of professional development programs: Advanced Technology (i.e. Blockchain and Artificial Intelligence), Innovation Management (i.e. Design Thinking and Technology Commercialization), and in partnership with Schulich Executive Education Centre executive education (i.e. Six Sigma and Project Management). LassondePD courses are characterized by high professional standards, expert instructors from academia and industry and immersive learning environments. Participants develop a community where they learn from and interact with each other (before, during and after the course). Each course includes insights from global thought leaders, a cumulative assignment, and direct access to experts and communities. Participants completing each course, are required to complete the appropriate professional exam and deliver a capstone project to receive Lassonde PD certificates, and Continuing Professional Development Credits. Most courses are offered as a sequential learning opportunity, ultimately leading to a Masters Certificate in the discipline. Lassonde School of Engineering is a new engineering school at Canada’s third largest university. 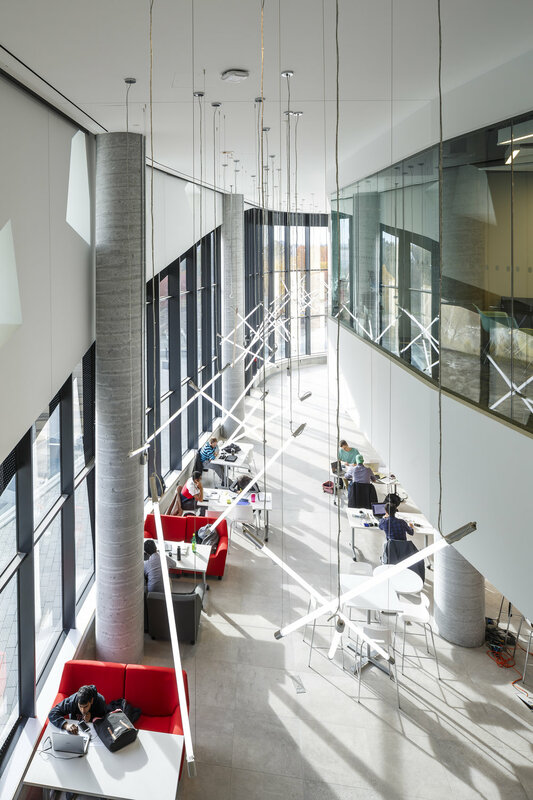 The Lassonde School of Engineering has been created to be the home of the Renaissance Engineer: a place where students are free to explore their passions and gain different perspectives from the world around them. This is our home "Bergeron Centre in Engineering Excellence,York university"